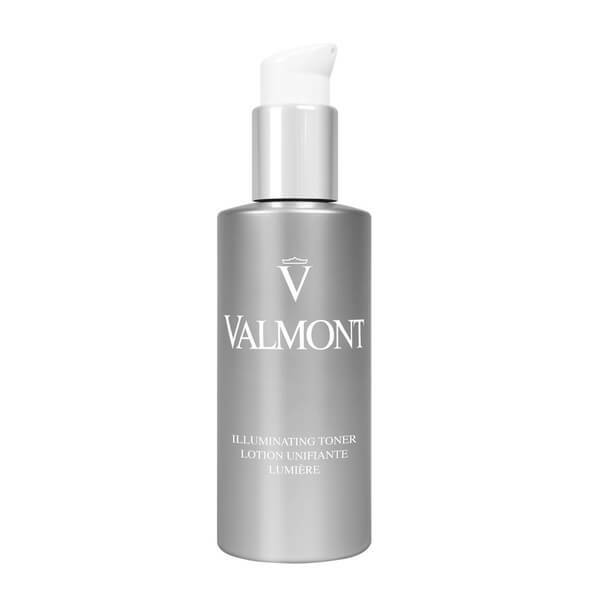 Transform dull, lacklustre skin with the Illuminating Toner from luxury Swiss spa brand, Valmont. Formulated with brightening agents and exfoliating extracts, the lightweight formula utilises Zinc DNA to soothe and hydrate while Salicylic Acid gently exfoliates the surface layer of skin to activate enhanced cellular renewal for a more refined and clarified texture. The addition of Niacinamide (Vitamin B3) works to inhibit melanin production to alleviate the appearance of dark spots and discolouration. 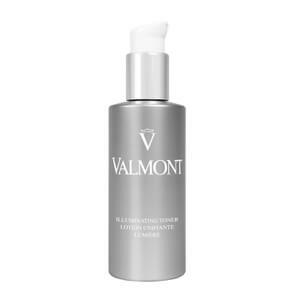 The toner leaves skin feeling deeply purified and supple, with a unified and positively glowing tone. Apply day & night using a cotton pad to cleansed skin.